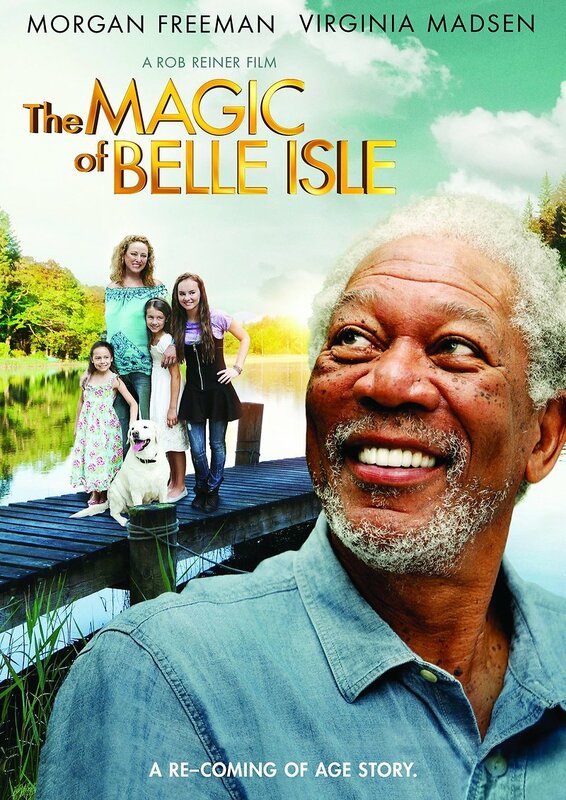 The Magic of Belle Isle DVD and Blu-ray release date was set for September 18, 2012. Monte Wildhorn is an aging novelist who specializes in Westerns. He has been writing for years and has made a good living at it. But as he gets older, he finds that his inspiration to write is fading away. To help Monte out, his nephew introduces his uncle to a place called Belle Isle. It is a small resort-like island that seems to have everything anyone would need to recharge their batteries and get back into the game of life. While on Belle Isle, Monte meets a single mother with three children. He insists that he has no interest in the island or the mom and her kids the entire time he is on vacation, but he also realizes that the inspiration to write is stirring inside of him again.